The mother tongue of 400 million people, an official language on four continents and the fourth most commonly spoken language in the world, Spanish boasts huge global importance. At Cactus Language Training we understand the need to speak a language well, and in a short period of time. For that reason all of our Spanish language courses are fully flexible and are taught by highly-qualified results driven tutors. With Cactus you can make rapid progress whilst fully enjoying the experience. 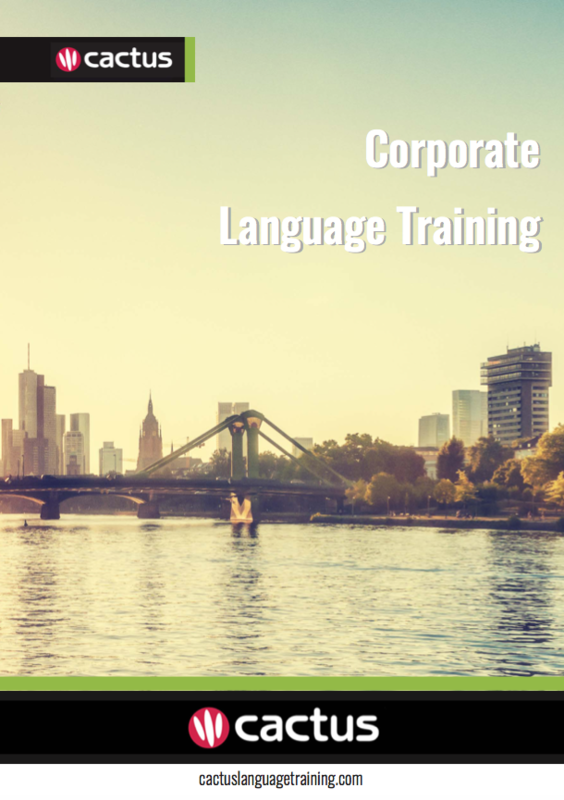 Cactus provides high quality Spanish language training to individuals and businesses in London, the UK, the USA, Spain, Latin America and worldwide. We have an established network of professional, native speaker Spanish trainers who are highly skilled in delivering business Spanish courses for general and specific industry needs. We will work with you to deliver the very best business Spanish course for your needs, based on your lesson objectives, desired end goals, time available, learning style, level and budget.